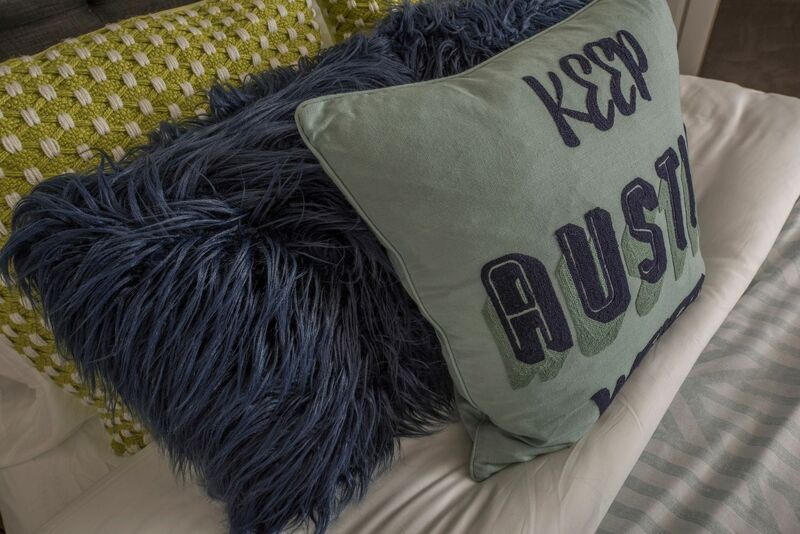 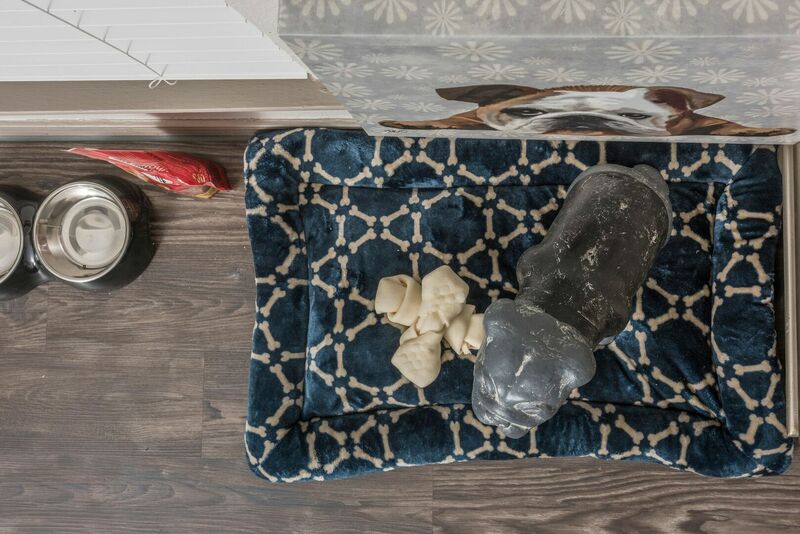 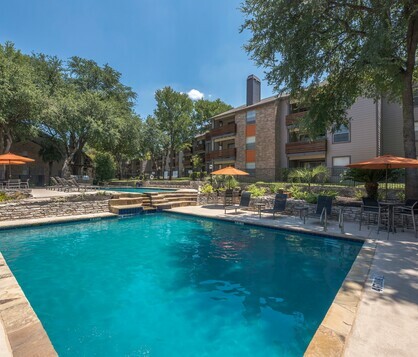  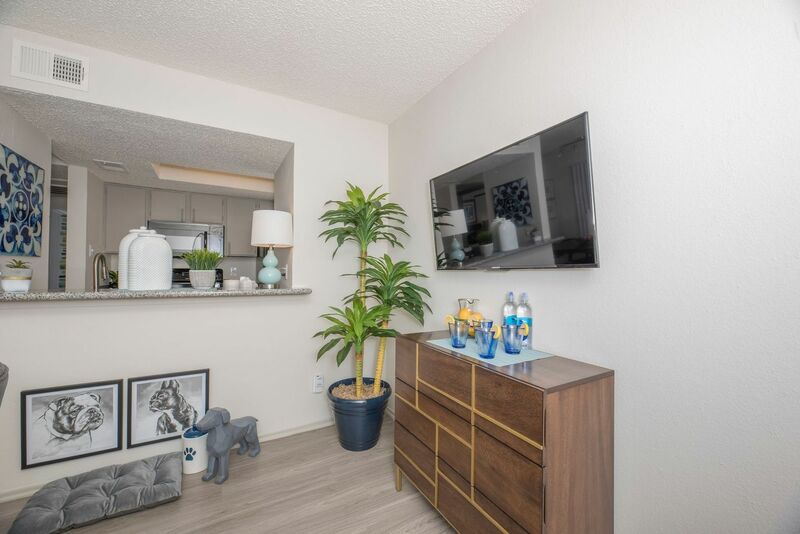 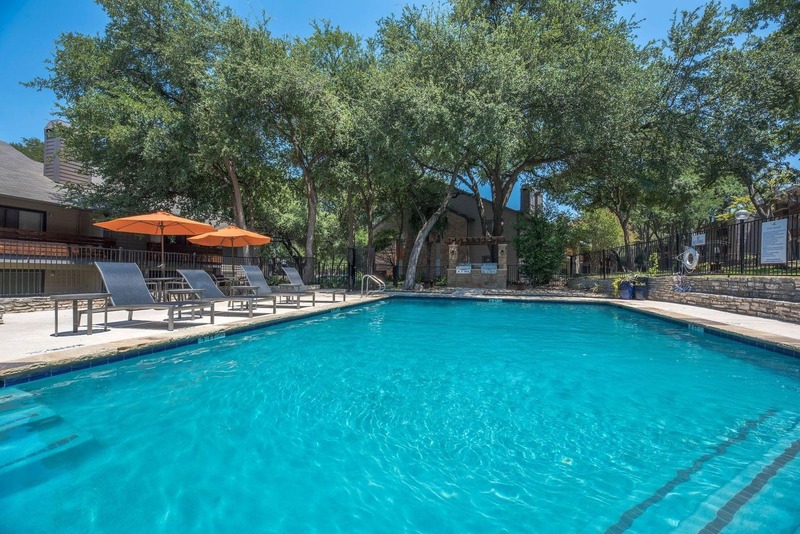 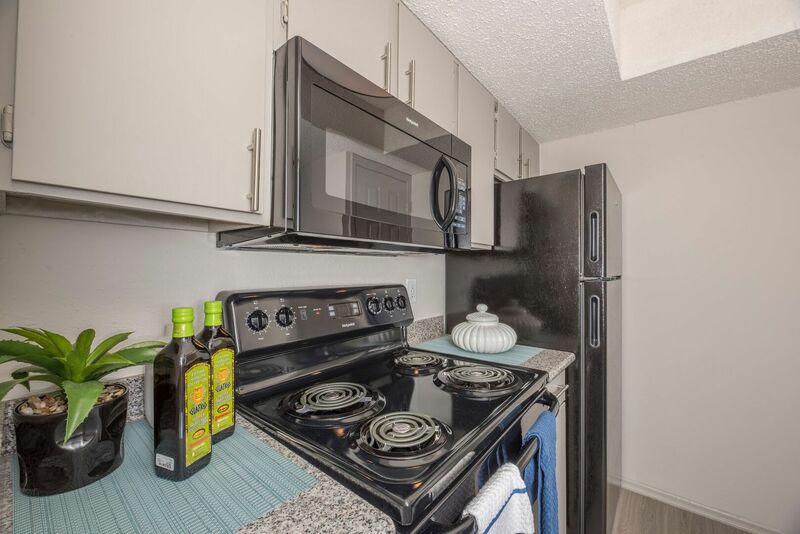 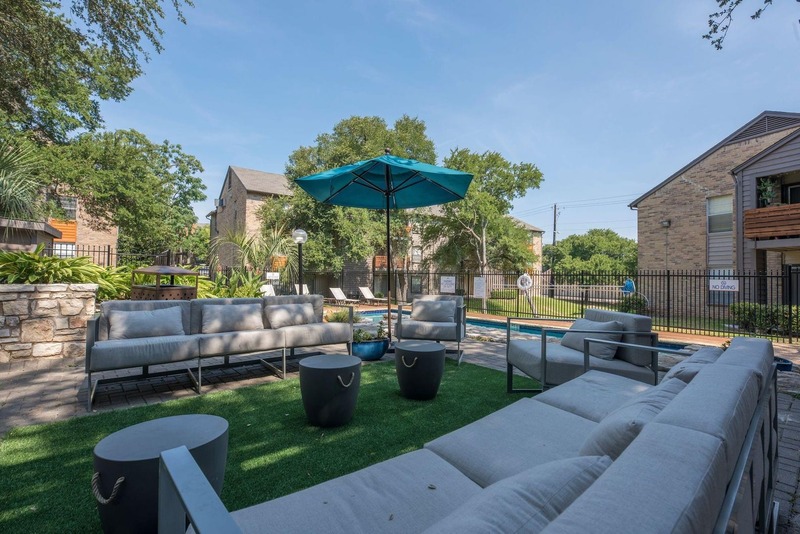 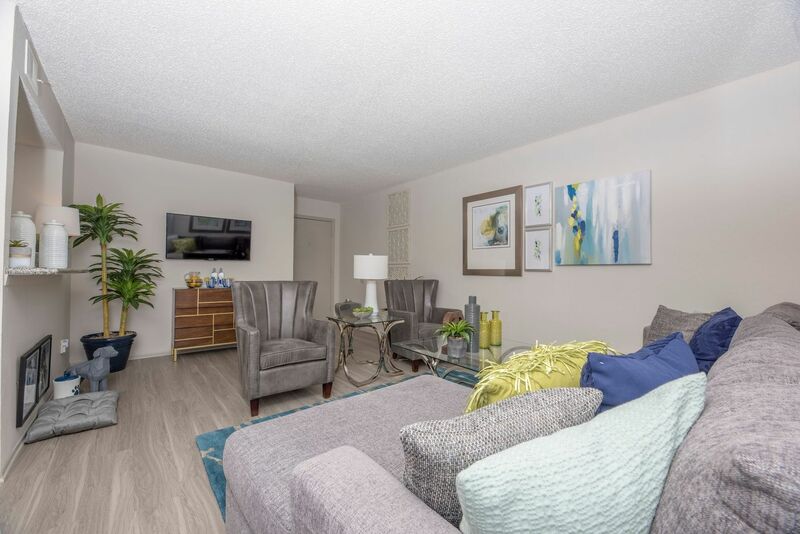 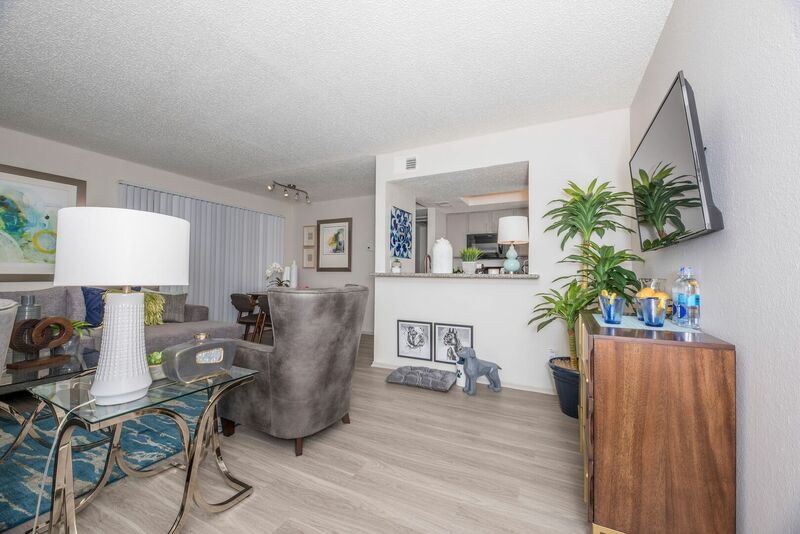 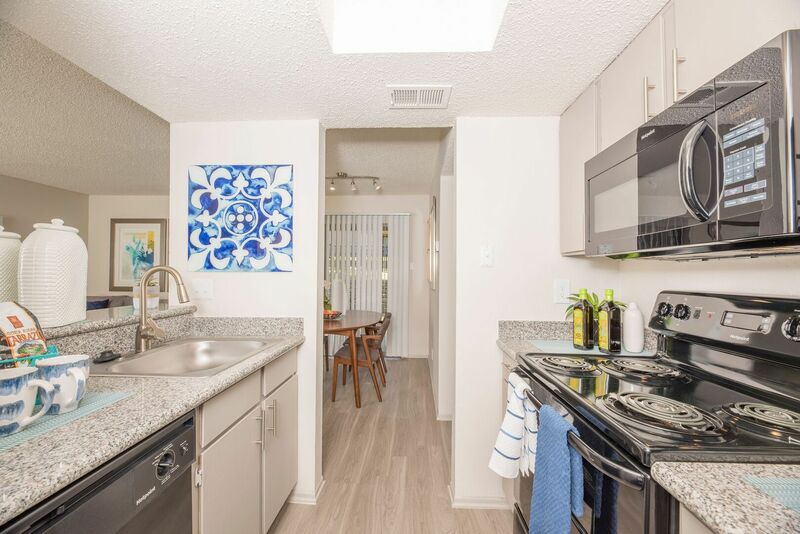 Grace Woods is the perfect place to get refreshed, get connected and get living in eclectic Austin! 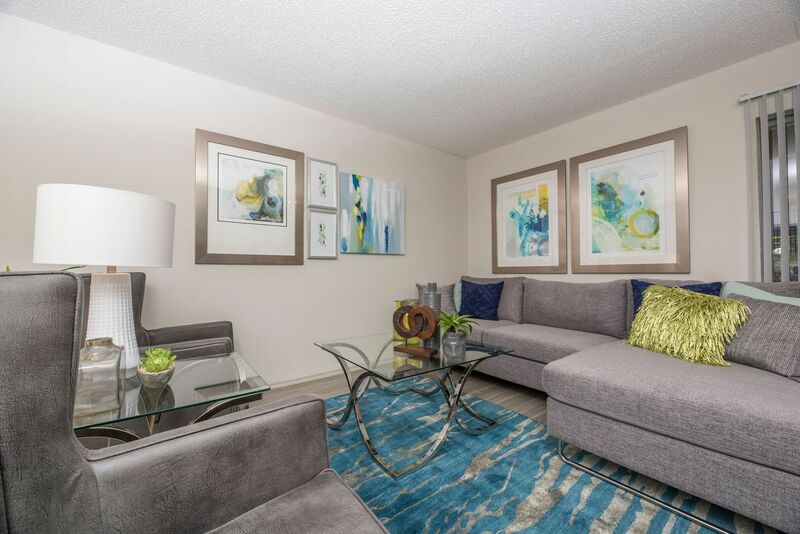 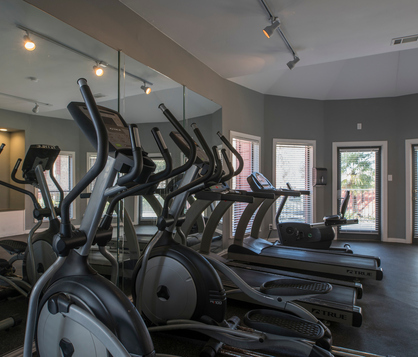 Nothing quite compliments a comfortable, stylish home like our array of newly renovated homes and new amenities. 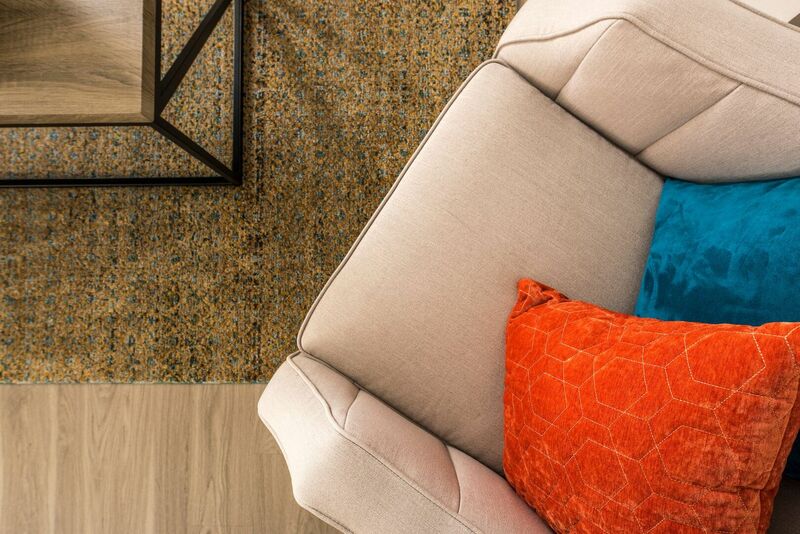 Ask About Our New Interiors and Designer Finishes!